In our school district, parents pay just over $4 a day for a school lunch, for each child! Now, I wouldn’t mind paying this if my kids were getting a tasty and healthy lunch. 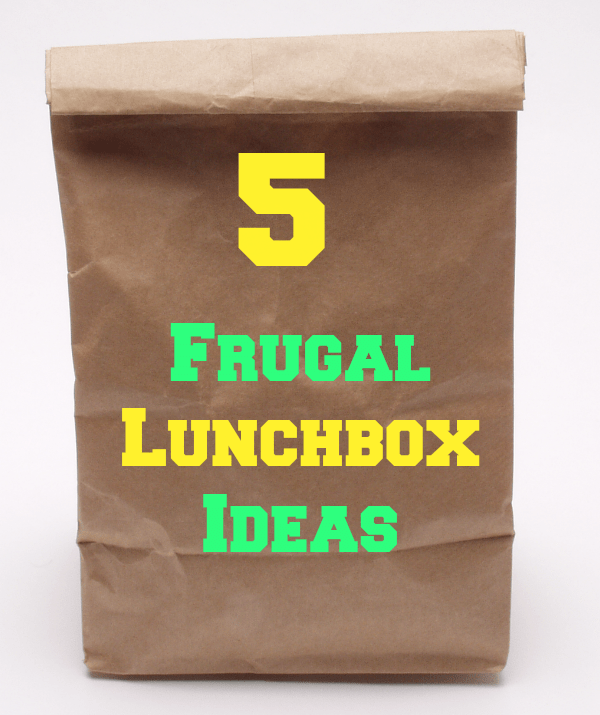 I knew I had to come up with some frugal school lunch ideas and quick! I’m not a stickler when it comes to healthy eating, but I do want a little control over what they eat every day. Packing a lunch for three children isn’t always the most affordable option. However, I find when I pack their lunch, they come home less hungry. 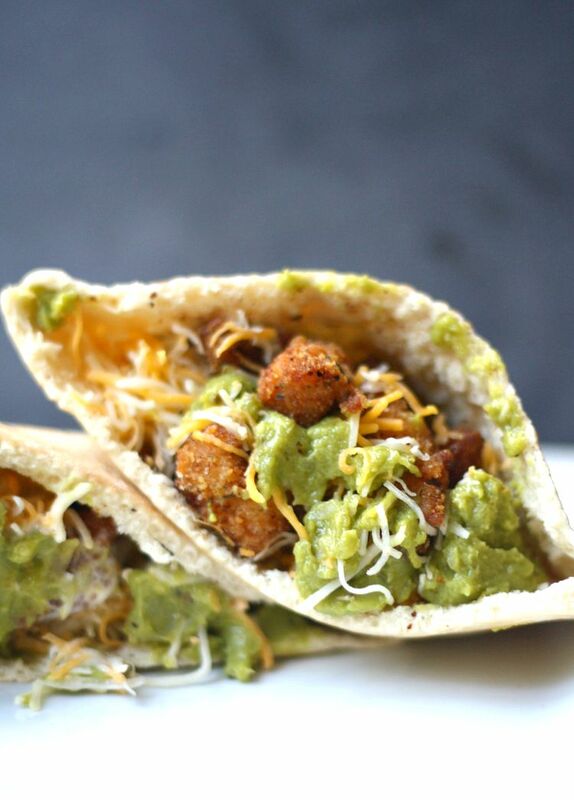 Below you will find 5 kid lunch ideas that will keep the kids happy and the budget in tact! 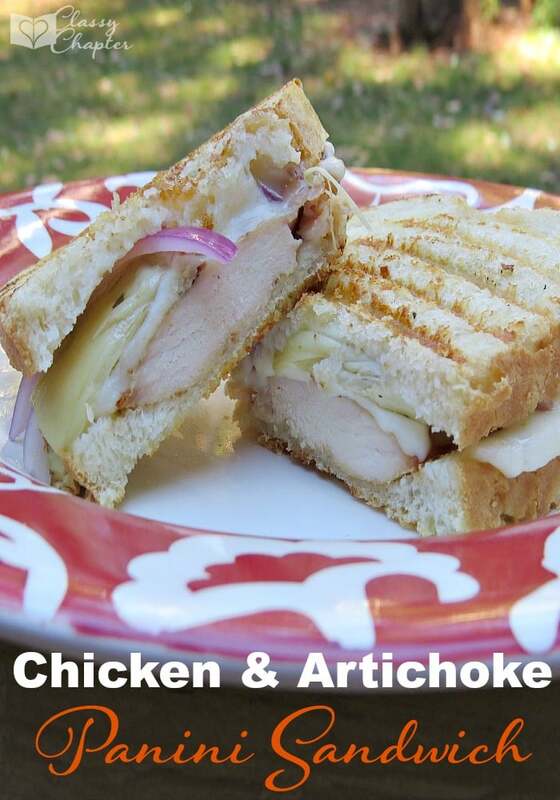 Below you will find some kid lunch ideas that will keep the kids happy and the budget in tact! 1. Baby Carrots – I can purchase a large back of baby carrots at the grocery store for about a buck. A large back of baby carrots will last my three kids about 2 weeks, making this a great option for school lunches. Sometimes I will even send them with a dipping sauce. My kid’s love ranch so that’s always a great choice. 2. Raisins – Such a healthy snack that most kids will enjoy! Not to mention raisins are very affordable. 3. String Cheese – A bag of 12 to 16 string cheese sticks will normally cost me about $3.99. This lunchbox snack idea comes in at under 25 cents a serving! If you have some salami or lunchmeat, add that in there too! 4. Mio – Most days my kids get plain old water with their school lunch. However, for the now and then treat I will add a couple drops of Mio to their water. I end up spending pennies instead of buying juice boxes. 5. Apples – My local grocery store sales pre-sliced apples with a dipping sauce. This is a great snack option but each package costs me about $1.50…times this by 3 kids and I’ve blown my budget for the week! I cut up my own apple slices and give them a yogurt or caramel dipping sauce. 6. Eggs – Hardboiled eggs are a great school snack idea and it’s packed with protein! I did quickly learn that I had to send the eggs already peeled or else the kids didn’t eat them. Since they have a pretty limited time at lunch, they don’t want to spend time peeling them. 7. Granola – Something sweet is always appreciated by the kids but I don’t like sending candy in their lunch. I recently found a yummy granola that has chunks of dark chocolate in it. The kids go crazy for it! I love that it’s still a pretty healthy snack option. These are super lunchbox ideas, and they’re some of my 3-year-old’s favorite snacks because they’re so portable! String cheese and apples don’t make a mess in the car. 😉 Peanut butter makes a great dip for apples, too. Anything that helps keep the car cleaner is a win!